There are 0 registered and 31 anonymous users online. 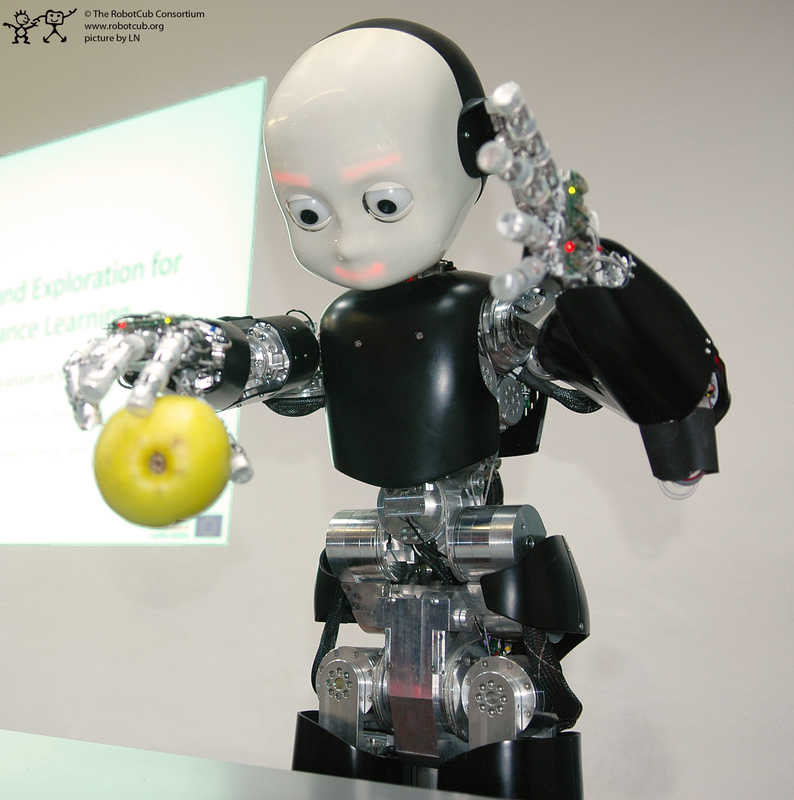 This is our latest paper summarizing the RobotCub project. 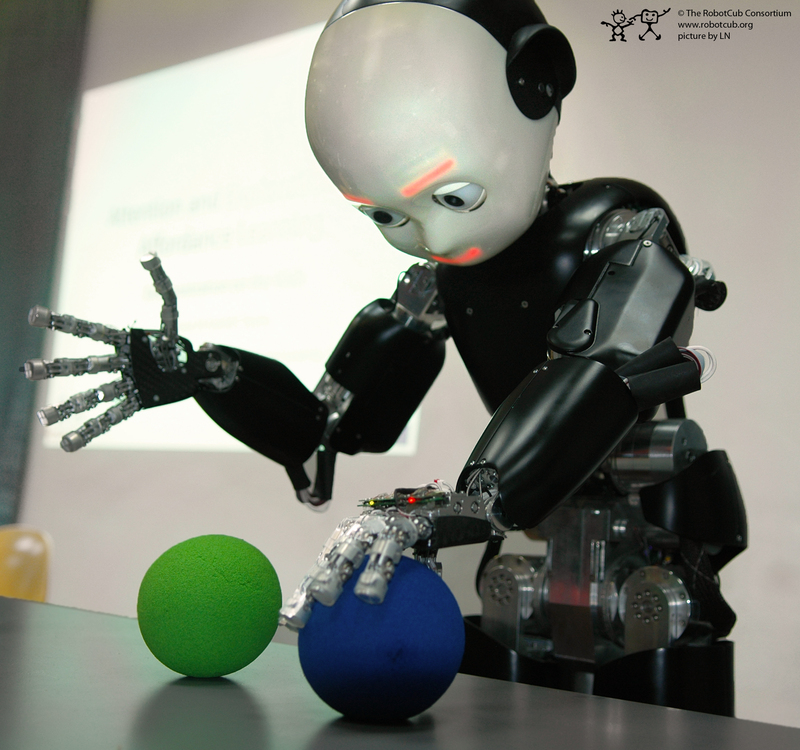 Our goal is to develop a cognitive humanoid robot called the iCub:an open-systems research platform for enactive cognition. The paper was published at the PERMIS workshop held near Washington DC in 2008.